And so begins a rather amazing book. The Lumo Project has an ambitious goal -- to present each of the Gospels as full-length films, beautifully filmed, and using only the biblical text. 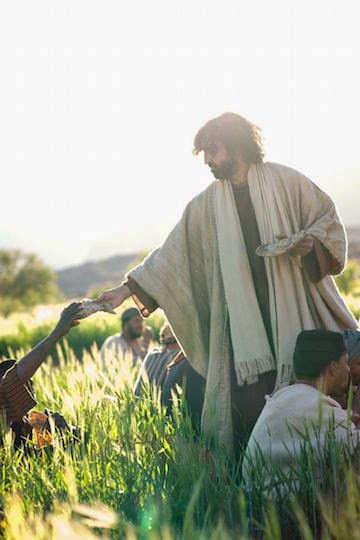 I have had the opportunity to watch an online screening of The Gospel of John. I chose to watch this in NIV, narrated by British actor David Harewood. He did an excellent job. 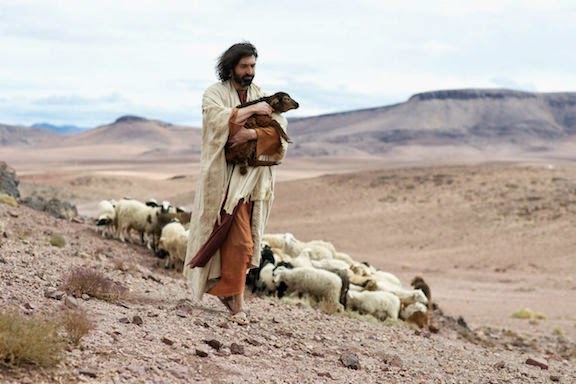 This film is based on the latest theological, historical and archaeological research. The story is even more magnificent. Seriously, how much better can it get than straight out of the Bible? 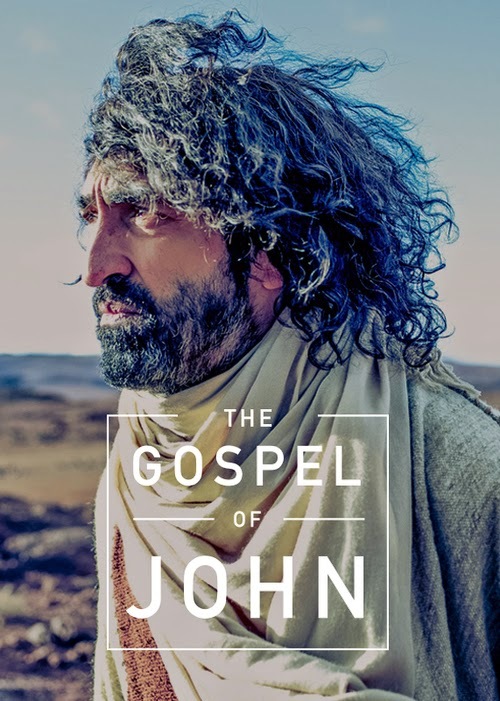 The Gospel of John is available now on Netflix. Everyone should see this. In addition to the NIV version, you can also see it in KJV (narrated by Brian Cox), or in Spanish in the Reina Valera 1960 version. You can visit them on Facebook, Twitter, and Instagram. Disclosure (in accordance with the FTC’s 16 CFR, Part 255: “Guides Concerning the Use of Endorsements and Testimonials in Advertising”): Many thanks to Propeller Consulting, LLC for providing this preview in exchange for a review.